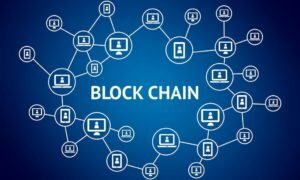 As many as 10 teams out of 40 emerged as winners at the Blockchain Conclave held in Bengaluru recently. These teams, between them, shared four prizes after an apex jury selected them from among 40 teams that took part in the 48-hour Blockchain Hackathon that happened between January 19 and 21, 2018. The team received cash awards at the conclave, which was hosted by Karnataka Biotechnology and Information Technology Services (KBITS) under the Department of Information Technology, Biotechnology and Science and Technology, Government of Karnataka and Karnataka. 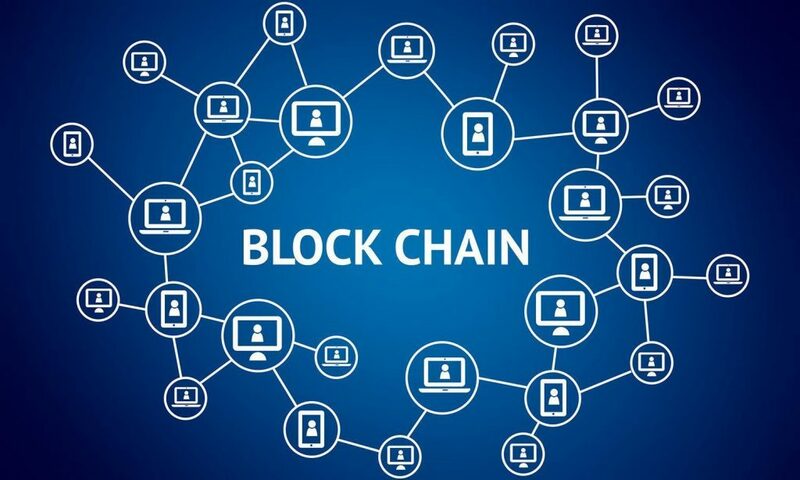 The one-day Blockchain Conclave focussed on three main themes: Cryptocurrencies, Fintech and the rise of a new economics; Blockchain in governance and service delivery; and the social impact of Blockchain. The conclave was a culmination of the highly competitive and first-of-its-kind Blockchain Hackathon, in which students, young professionals, academicians and others came together to create prototypes and solve long-term governance problems and service delivery gaps using technology. The first prize went to Bitgram Technologies, a fintech startup and the second prize winner was RxChain. Both the teams won for their ideas on data ownership. “This is the first time we held a blockchain hackathon, where we gave startups real-life challenges that government departments are dealing with. We thought that is also the way to encourage startups to get to know the problems around them and work on solving them,” he added. The all-day event had three-panel discussion and saw industry leaders, experts, and policymakers come together to create a blueprint for the future. Over 200 policymakers, industry professionals, and blockchain experts attended the event and discussed, debated innovative ways of using blockchain in governance. Fourth Rank: APPBOOTUP (Chain of Custody for Agriculture Produce); Belfrics (Identity and Ownership Management); Team Santoshi (Cross Domain Multi-Stakeholders Decision Making (Tree Felling); and The BlockBusters (Cross Domain Multi-Stakeholde Decision Making (Tree Felling).